The Case For Hacker Liability Insurance - Mappus Insurance Agency Inc.
A growing threat to today’s Business Owner’s is one that they may never see coming. Cyber Hacks are becoming more and more common, in fact, according to USA TODAY – 61% of all Cyber Hacks were targeted towards Small Businesses which is up from the previous year of 53%. As a Business Owner, you purchase Insurance to mitigate your risks and trust it to handle things that are outside of your control. Unfortunately, if you’re Business’s plan was not set up correctly you could be leaving yourself open for a HUGE threat to your Business. 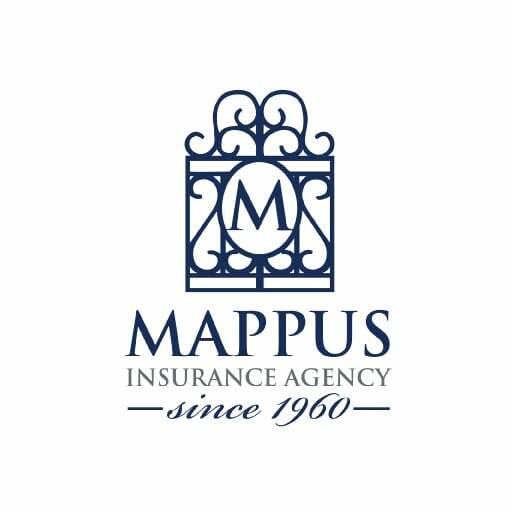 Continue reading as we give an overview of what a Cyber or Hacker Liability Insurance plan with Mappus Insurance Agency can do to protect your Business. 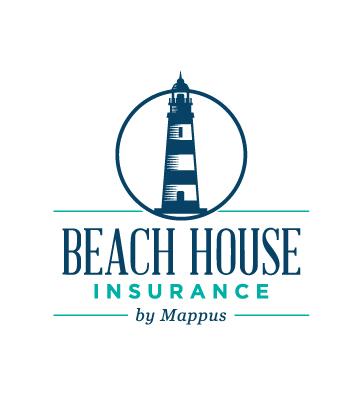 What does a Mappus Insurance Hacker Liability Insurance Plan do for you? An Outback Steakhouse in Northridge, California notified employees of a data breach when the location was burglarized. The individuals managed to steal computer equipment including their point of sale computer terminal and back office computer. The POS computer contained information that included employee time sheet information and files that contained names and Social Security numbers. 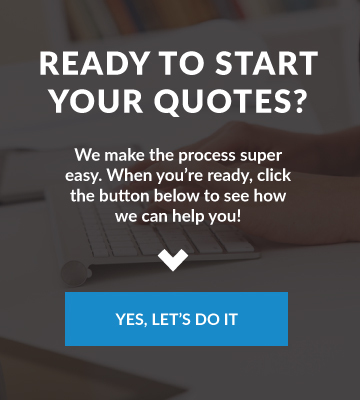 The company is now offering ID Experts theft protection for one year for free. In June 2016, King of Prussia Dental Associates started experiencing problems with their computer network and hired a forensics firm to investigate. The forensics firm determined that a third party may have gained access to their server, compromising the protected health information of their patients including names, dates of birth, Social Security numbers, treatment details, and patient account numbers. King of Prussia Dental Associates has notified their patients, taken steps to improve their web server security, and reported the incident to law enforcement. Immediately prior to his departure from an insured law firm, an associate who had resigned by email wiped out all of the hard drives available to him and removed the firm’s intellectual property and proprietary information from storage devices and backup systems. 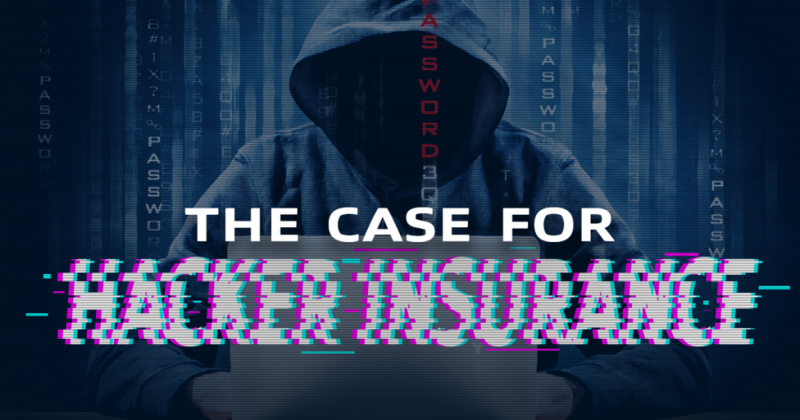 The insurance company’s cyber security response team worked closely with the law firm to recreate all of the applications and information that had been erased, a process that took about 1,100 man-hours to complete. The law firm was reimbursed approximately $300,000 in costs. Unfortunately, we could go on-and-on about the impacts that a Hack has had on Businesses throughout the country. 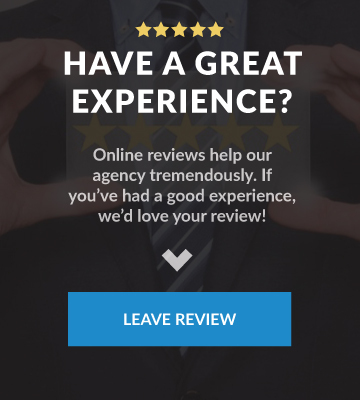 It’s important to have the right policy in place to protect your Business. That’s why Mappus Insurance offers Cyber or Hacker Liability Insurance to its clients. Father to Blakely Kate and Charli Blythe. Husband to Katelyn. I enjoy helping people with protecting the things in their life that means the most to them through Insurance. I love spending time watching my Gamecocks play any sport, time on the lake, making myself a better Husband, Father, Son, and Insurance agent. I was born and raised in Anderson, SC. I moved to the Midlands of South Carolina in 2012 and have made it my home since. Protect your Business with Hacker Insurance!